This is quick and breaking news which I just stumbled upon. Arsenal chairman Peter Hill-Wood has confirmed to The Mirror, that contact has been made with Barca regarding Cesc Fabregas. Hill- Wood, has however denied that an offer has been made and that they don't want to sell him. 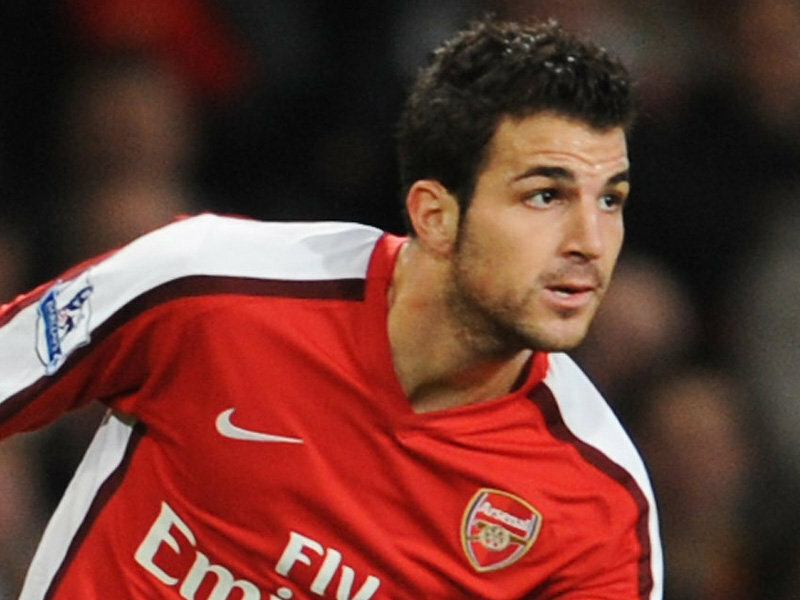 "Yes, they have spoken to us about Cesc," he said, according to The Mirror. "They have been in touch. But so far they have not made a bid and we do not want to let him go. "But he comes from Barcelona so it is understandable if he wanted to go back. However, they have not made an offer so far." What do you think? Is this a sign that Fabregas is leaving? Or is it nothing to be concerned about? Please share your thoughts and opinions. Another day of transfer gossip, news, rumors, speculation goes by surrounding the Gunners. There is, as usual, interesting news and headlines, so without further ado... here is the Arsenal Transfer News Roundup. After weeks of speculation, news and such, stating that Samba is closing in on a move to the Gunners. 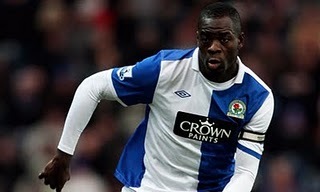 Anuradha Desai, stated during an interview with the Daily Mail that they wish to hold on to Chris Samba for at least one more season and they'll do whatever they can to convince Samba to stay. 'We don't want to let Chris go,' said Desai. 'I'm confident that we can keep him and I hope he'll stay. Looks like the Gunners, still have a long way to go if they want to acquire the Blackburn skipper; they won't let go of him without a fight. 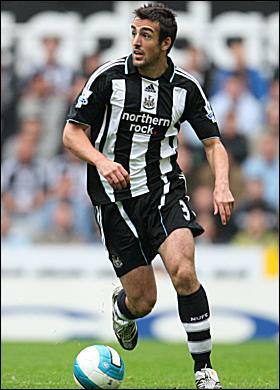 Many reports are filtering around, suggesting and stating for weeks, that Arsenal are interested in Newcastle's Jose Enrique and are considering him as a replacement, in case Clichy leaves. This report states that the Gunners have already met with Jose Enrique's representatives and reports vary his value between 10-15 million pounds. In my opinion, Jose Enrique would be a solid addition if he were to join the Gunners. There are reports stating that Arsenal and Manchester United have held talks with the agent representing AS Roma and Montenegrin international star, Mirko Vucinic. Vucinic, is considered one of the best strikers in the Serie A, known for his excellent skills and technique and can not only play as a central forward, but also as a left winger. Despite this, Mirko Vucinic is valued at 26 million pounds, which is a turn off and an over hyped price tag. What do you think? 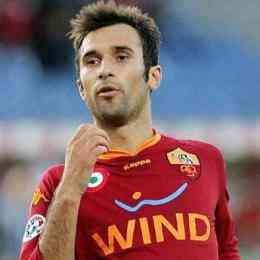 Should Arsenal go for Vucinic? Is Jose Enrique a suitable replacement for Gael Clichy? What do you think of the Samba situation? Please share your thoughts and opinions.